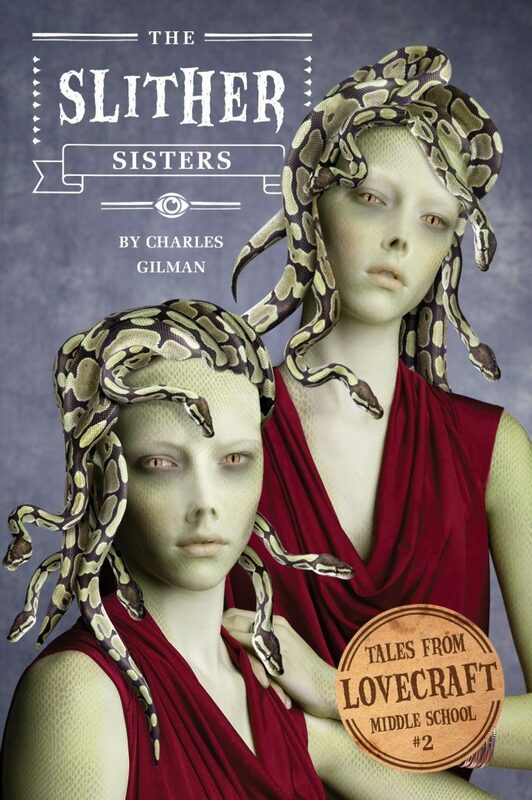 The Slither Sisters, written by Charles Gilman, is the second book in the Tales from Lovecraft Middle School series. A collection of fantasy horror stories set in a school and aimed at the young adult market (12 years old and upwards, although or I would say that is it written well and easy enough to read so would also be good for children aged from 8 or 9). Inspired by H. P. Lovercraft, an author of weird tales and scary stories, adult readers may recognise some of the inspiration as the school is set in Dunwich, Massachusetts. 12-year-old Robert Arthur and his friends, Glen the school bully, Karina the ghost and Pip & Squeak – a permanently hungry two headed rat, are back for the second instalment in the Lovecraft Middle School series. 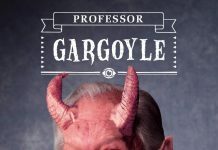 Continuing from where Professor Gargoyle left off, the first chapter is a dream, which works well as gives the reader a recap on the what happened in the first book. The Price Sisters, Sarah and Sylvia, are back after disappearing for 5 days and Sarah is campaigning to be Student Council President. While they are very popular, they are not the same people since their return – looks can be very deceiving as the Price sisters are actually hideous monsters disguised in human form, aka The Slither Sisters. After discovering an alternaverse, another dimension hidden within the school, and defeating Professor Gargoyle, Robert and his friends need to stop Sarah from taking over the school and abducting the students, which sees Robert enter the race for Student Council President. 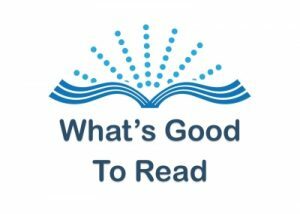 Overall, The Slither Sisters is a great continuation in the Lovecraft Middle School series. Packed with action and adventure a war is beginning and Robert and his friends are the only ones that can stop it! With short chapters and plenty of action and outrageous monsters it will hold the attention of young readers. Even the cover is fantastic with its holographic / morphing cover. An excellent creepy, adventure horror for young readers that does an excellent job of holding the readers attention and flows very well. 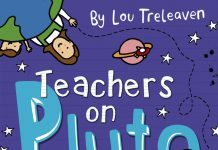 I am looking forward to the third book in the series, Teacher’s Pest. 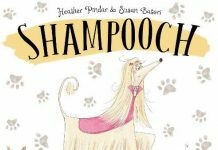 I think this series of books would be an excellent choice for reluctant readers as they are easy to read and have just enough going on to hold the reader’s attention without being overwhelming. Just be aware that they are American, so some terms and spellings are American.